A new patch is now out for Apex Legends that looks to resolve instances where players on the PC platform were experienced crashes. The PC version of the game has been affected by crashes stemming from various issues since the game released, and as a follow-up to Tuesday’s Season 1 update, the new patch should fix some of these problems. Respawn Entertainment also acknowledged on Friday some of the issues that PC players are still experiencing. In the update released on Tuesday – the same one that kicked off Season 1 and released the long-awaited battle pass – a change was applied to the PC version to help combat crashes. When a game crashed on that platform, a file would be created on the player’s device that contained information about the crash, and players had the option to send that to Respawn to assist in tracking down issues. By using that information, Respawn said it gained insight into the crashes and what was causing them. The information allowed Respawn to isolate a bug that hadn’t occurred during internal testing before, and since it could then be reproduced, it could also be fixed. Respawn said the patch that’s now out for the PC platform contains that fix that improved stability when tested internally. Other crashes such as those stemming from out-of-memory issues haven’t been fully resolved yet but are under investigation. Issues like players’ FPS being capped to 144 and damage not registering properly were also addressed by Respawn and are being looked into. 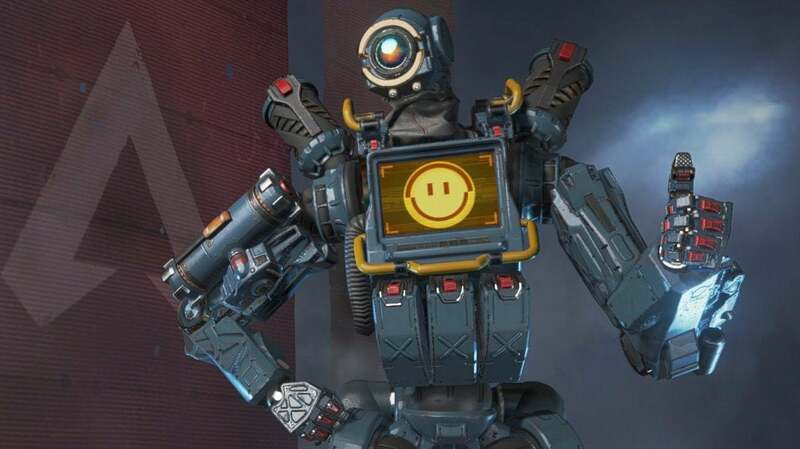 While waiting on those issues to be fixed, Apex Legends players can keep working through the Season 1 battle pass.